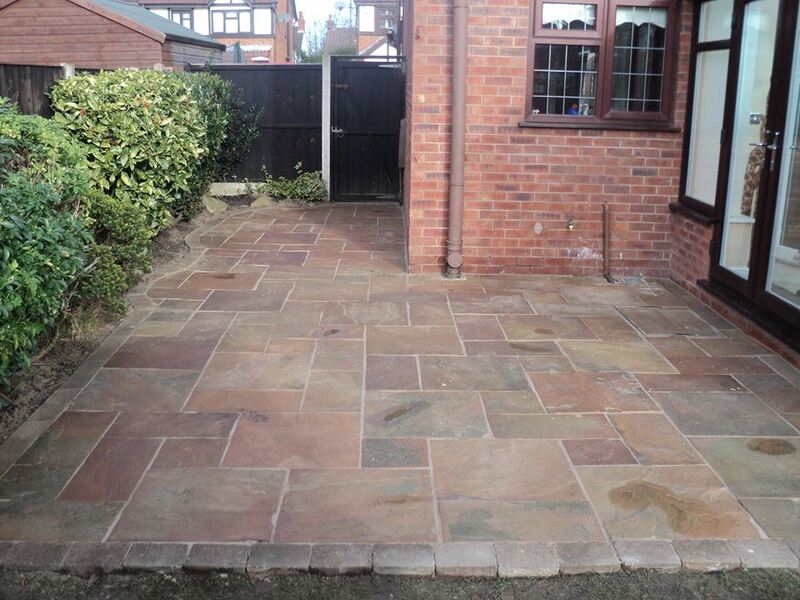 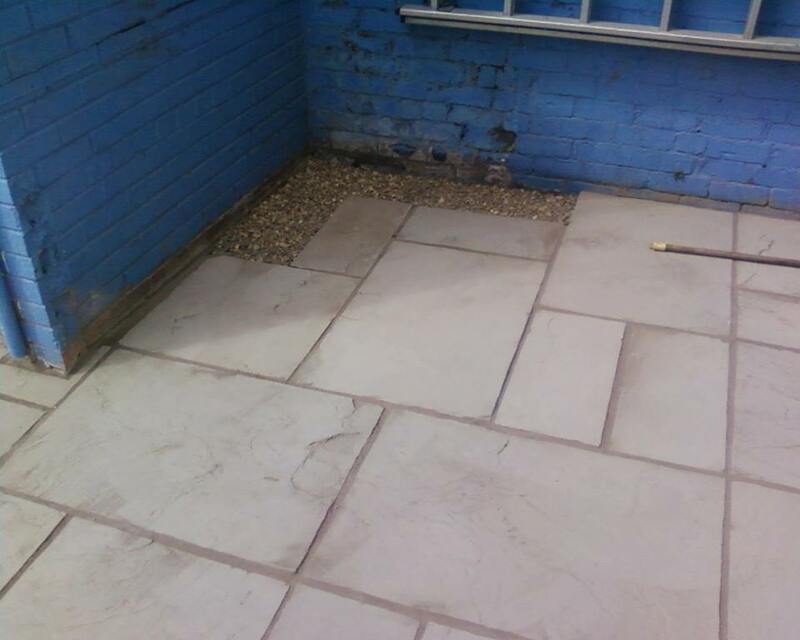 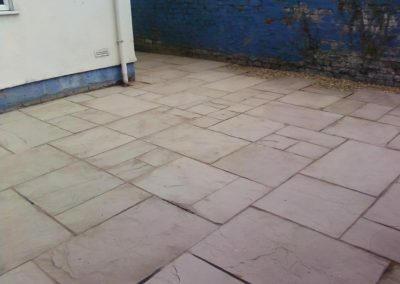 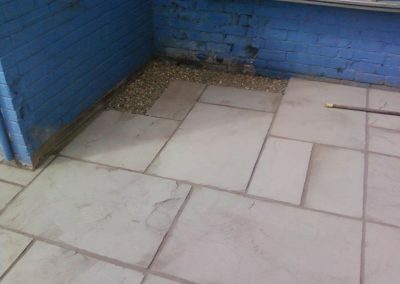 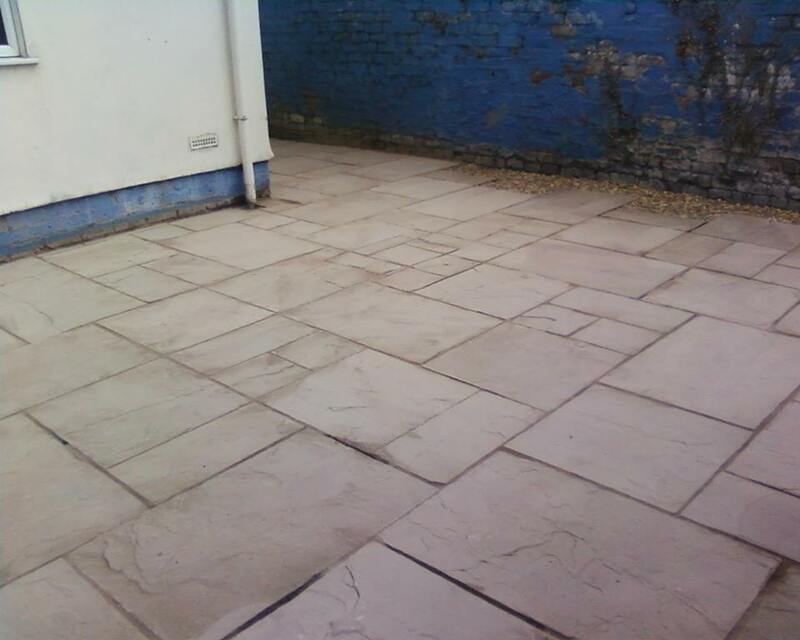 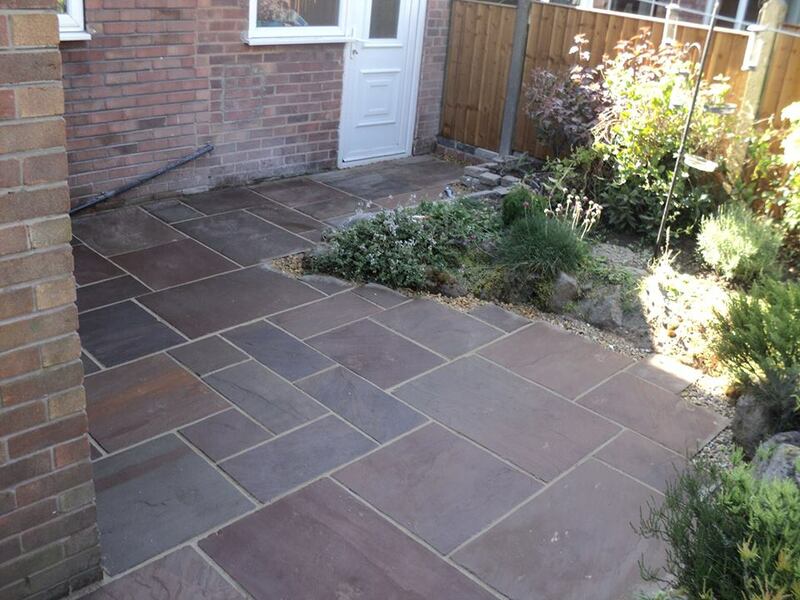 Liverpool – Indian Stone is one of our specialities. 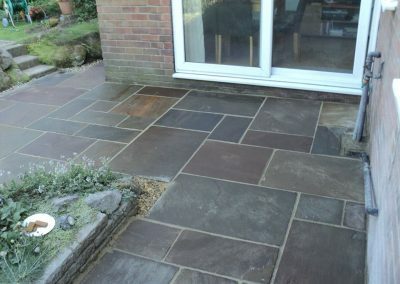 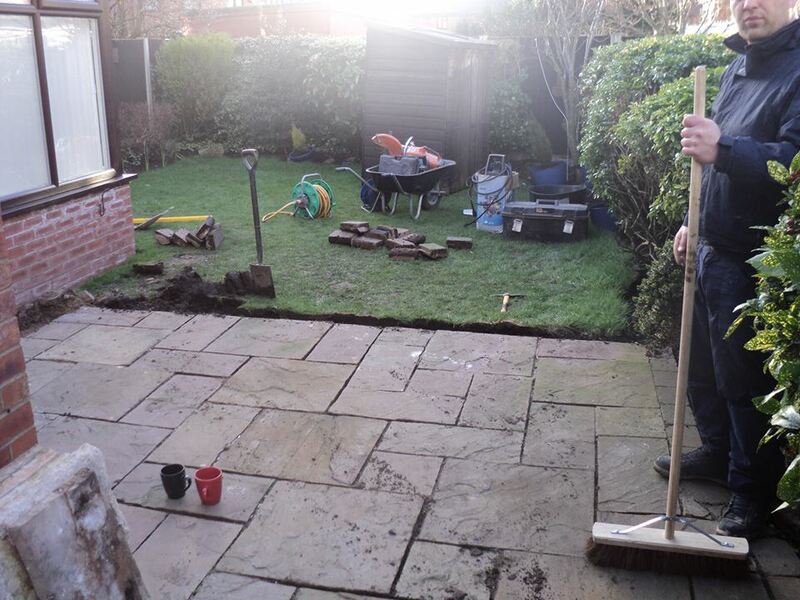 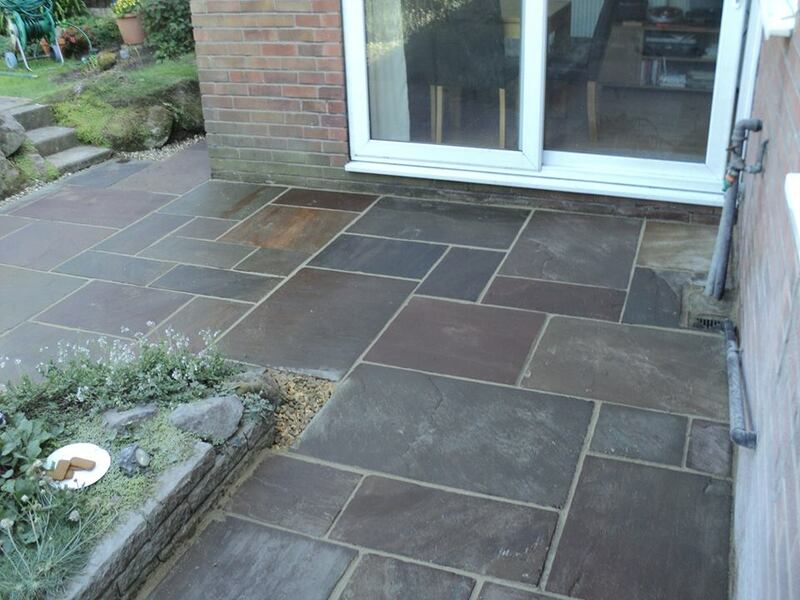 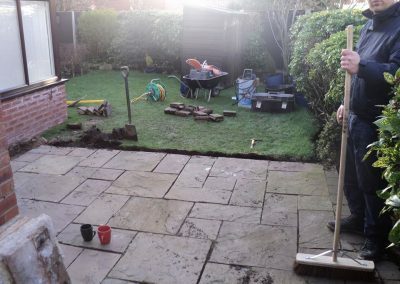 Our 20 years of groundwork and landscaping expertise mean we can install your dream Indian Stone patio or driveway at a fair price and to the highest quality finish, so you’ll be the envy of your neighbours. If you want a beautiful, elegant patio or driveway that makes a statement in Liverpool Indian Stone is the obvious choice. 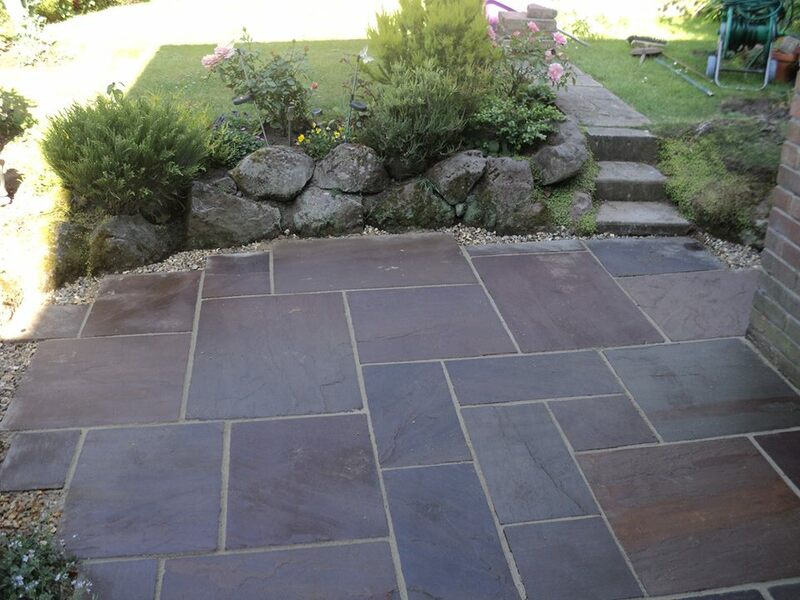 Natural stone has been the first choice for creating intricate paved areas for thousands of years and many examples of these areas still exist around the world. 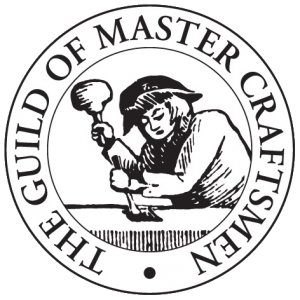 Even in modern times, with a variety of man-made options available, natural stone products are still a very popular choice for patios and pathways because of their natural grain, unique colours and interesting patterns through the cut of each stone. Of all the natural stones available for Patios and driveways, we believe Indian Stone (Indian Sandstone) is the perfect driveway, patio or paving stone as it gives an instant first impression of great taste, luxury and prosperity. 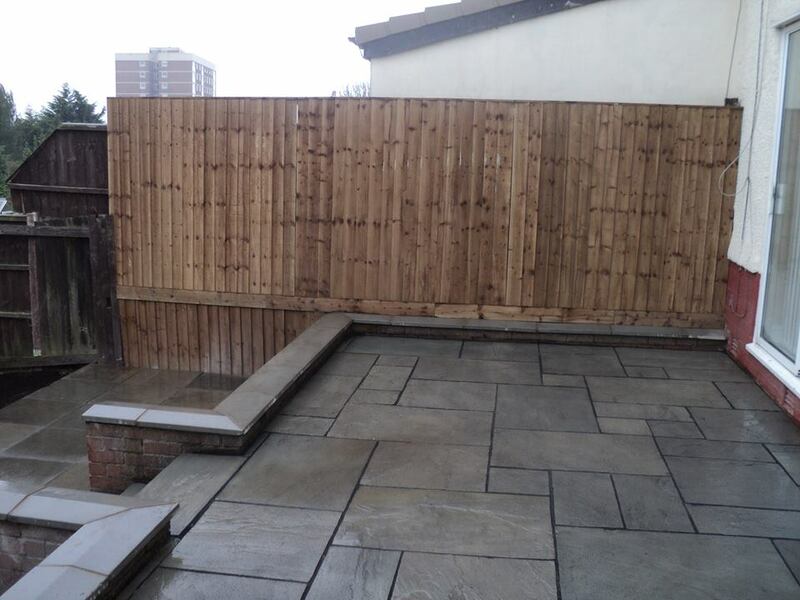 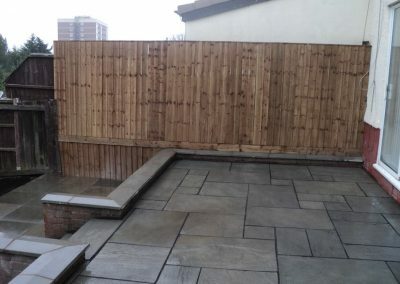 When you couple the natural beauty of Indian Stone with an installation by Liverpool’s most professional, highly recommended landscaping company, Liverpool Fencing, the end result will be nothing short of exceptional.